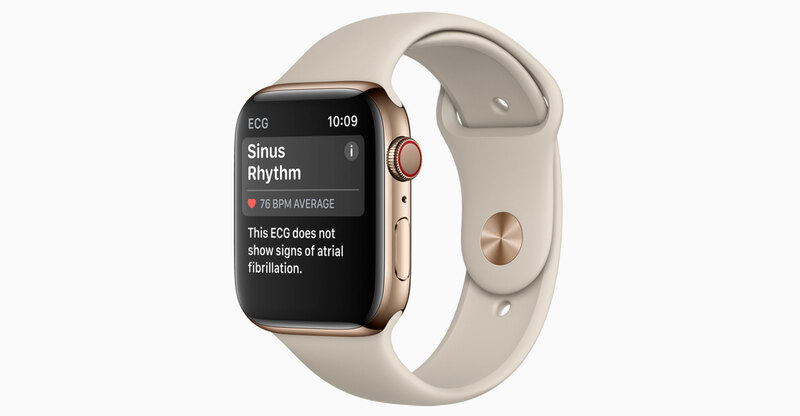 Apple’s health-care ambitions go beyond wearables like the Apple Watch, with the company poised to soon emerge as a leader in consumer health, according to Morgan Stanley. The company’s health-care market opportunity ranges from at least US$15-billion to a whopping $313-billion in revenue by 2027, according to estimates from a team of 14 analysts. The wide difference is appropriate given the early opportunity, they said. “Healthcare is a market where Apple has the potential to lead digital disruption — much like what iTunes did for music or the App Store for mobile services,” analysts wrote in a 56-page report on Monday. “Based on what it has done over the last five years, we see Apple creating the building blocks of another ecosystem” that puts the consumer at the centre. Morgan Stanley looked at how Apple platforms could disrupt various processes in the health-care industry and used the integrated iPhone/iPad, iOS, App Store ecosystem as a guide for how much cost savings could ultimately accrue to the company. The US health-care opportunity is three times larger than the global smartphone market, according to projections, while international expansion offers even more upside. While competitors like Google and Amazon.com may have greater artificial intelligence capabilities, Apple’s vast user base is a clear advantage that cannot be underestimated, the analysts added. Potential future announcements from Apple that could grab investors’ attention include a broader range of medical grade wearables such as hearing aids in newer versions of AirPods or an integration of blood pressure, glucose or sleep monitoring into the Apple Watch. There are also opportunities in securing medical subsidies or reimbursements for the watch, or perhaps, even acquiring a health-care company to accelerate the company’s entrance into the market, analysts speculated. Next Article Do we really own our digital possessions?